We can cater for your whole party, not just the silent disco! 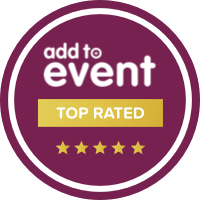 So if you’re looking to have part of your event as a ‘normal’ disco through the speakers then we have some fantastic PA systems available for hire. All our PA systems include active speakers and subs so you don’t have any bulky amplifiers lying round getting in the way. Our PA systems include; microphones for announcements and speeches. 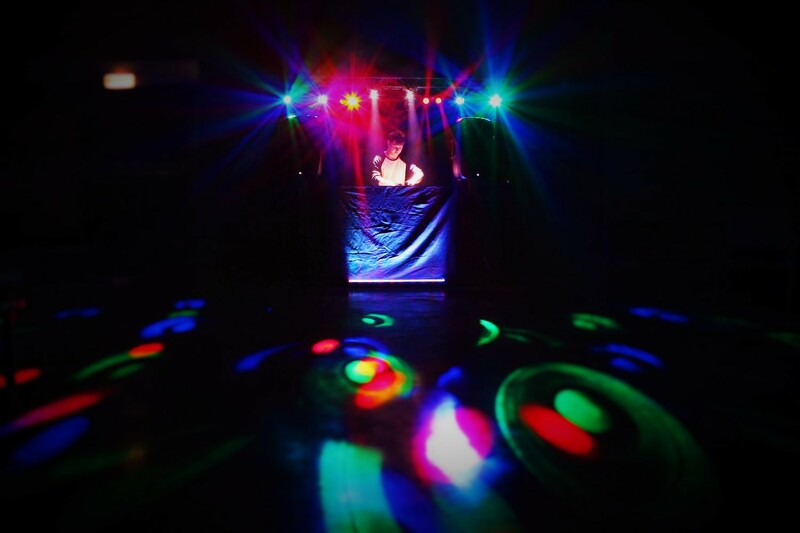 Our fantastic, compact disco lighting packages help to create a brilliant atmosphere and complete any party package. A goalpost style lighting truss hangs nicely over the DJ table and comes with a range of scanners, LEDs and lasers to really add something special to your party. If you want to make it more interesting at your event we also have smoke machines for hire or as part of a package. Only the best for us here at Silent Noize Events! So it’s PIONEER & ALLEN & HEATH DJ equipment all the way for us. 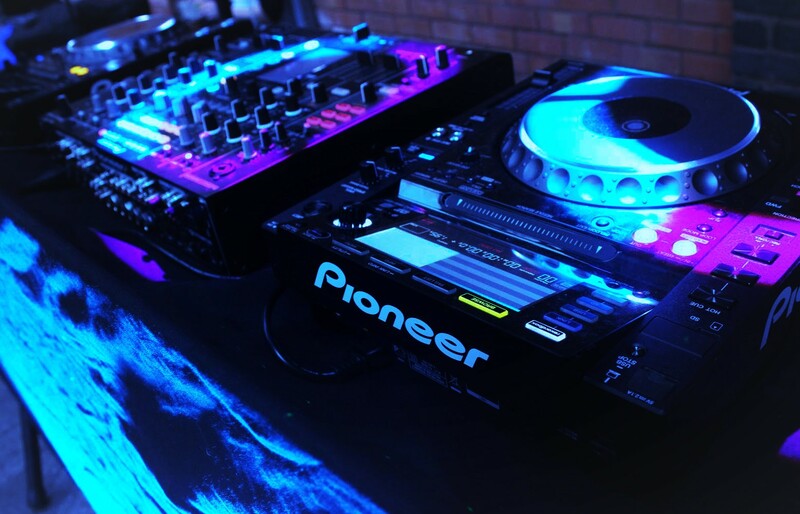 We have a range of CDJs & mixers available for hire including the best on the market – Pioneer CDJ 2000 NEXUS and DJM 2000 NEXUS.